Each year, we host a variety of different events to help raise funds for the hospice. By tapping into the support of local businesses, who help support our events through sponsorship, we’re able to create fun, engaging ways for our local community to support the hospice. We have several different events that are held throughout the year. To find out more about each event, click on the buttons below. 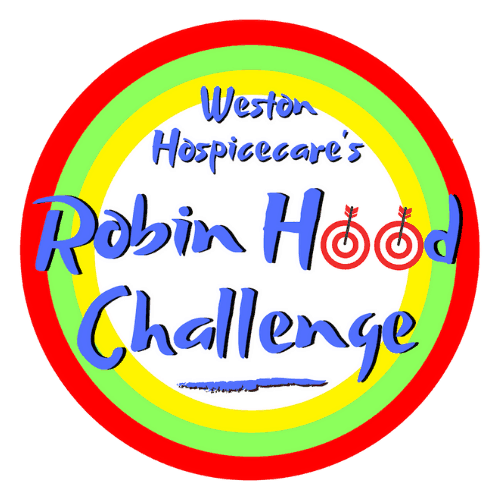 The ​Mendip ​Challenge ​is ​an ​exciting ​sponsored ​event ​for ​those ​looking ​to ​have ​fun, ​challenge ​themselves ​and ​raise ​money ​for ​Weston ​Hospicecare. ​The three ​routes ​- ​30, ​20 or ​10 miles ​- ​are ​open ​to ​all ​individuals, ​teams, ​families ​and ​dogs ​and ​take ​you ​along ​the picturesque ​West ​Mendip ​Way ​in ​the ​Somerset ​hills. 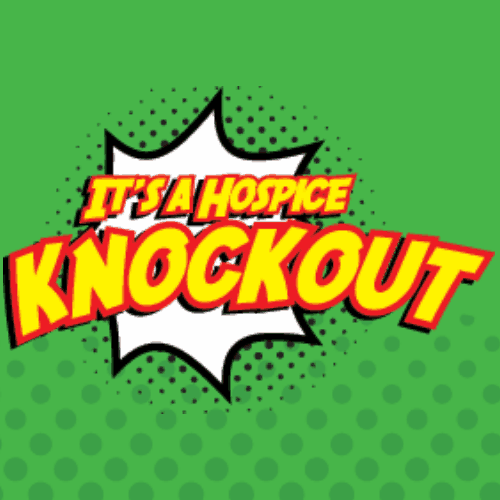 Back by popular demand – It’s A Hospice Knockout! This fun event, now at a new venue in Weston Cricket Club, see teams of 6-10 people battle for glory by taking on giant obstacles, a large foam pit and one another. Only one team can be crowned as the It’s A Hospice Knockout champions. Archery meets paintball in an action-packed full-day event for teams of 8 people. Enjoy a morning of training games and an afternoon of head-to-head battles with your rival teams as you compete for a slot in the semi-finals and a chance to be crowned winners of the first ever Robin Hood Challenge. Revitalised and refreshed, the ladies-only Moonlight Beach Walk will return with two route options – 5K or 10k – along Weston Beach and will feature fantastic entertainment throughout. Join hundreds of local women as we light up the night sky with sparklers during the walk. Our annual Light Up a Life appeal is an opportunity for us to remember loved ones who are no longer with us. It’s a special and emotional evening of remembrance which also raises money for Weston Hospicecare, meaning we can continue to support those with life-limiting illnesses and their family and friends. Fancy a free pasty and pint of Thatchers Gold? 2019’s newest hospice event, the Men’s March will be back in 2020! Take on a 10-mile walk from the Grand Pier to Sand Point, passing through Weston Woods and Sand Bay on the way. On your return, you will be welcomed back with a pasty and pint as you enjoy top-notch sporting action on pier’s the big screens.